Well sometimes, it is easy to enter a business but it is very difficult to sustain it and churn out profits. With Flipkart and Amazon also entering the payments space, the competition seemed fierce, but for both the companies who aimed to take on the market leader Paytm, things haven’t looked half as promising. Amazon Pay and Flipkart PhonePe have cumulatively incurred losses of about Rs 1,135 crores. 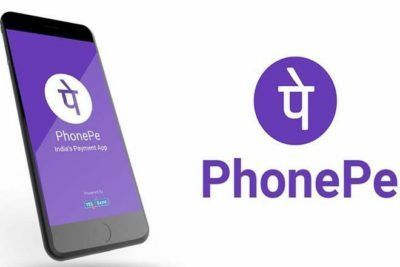 According to the Registrar of Companies, while Amazon Pay’s losses doubled up to Rs 335 crores, PhonePe incurred heavier losses with the numbers touching Rs 800 crore as compared to Rs 129 crore last year. 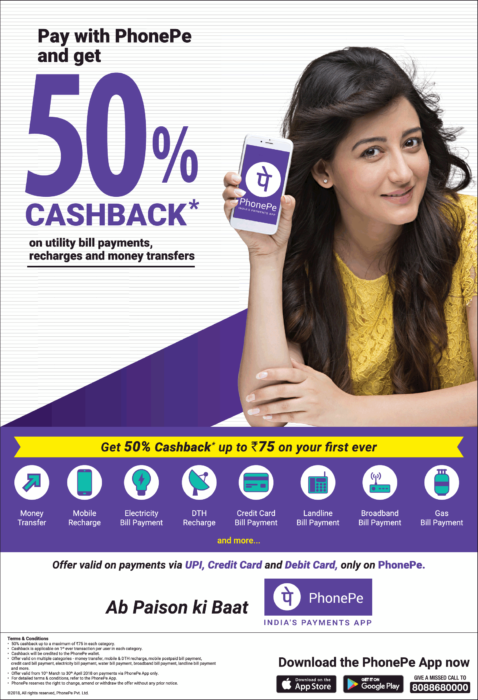 In trying to match cashbacks and discounts offered by Paytm, both the companies saw an increase in their expenses, which raised the cost of doing business for these e-wallet players. Also, the banking regulation of KYC compliance will affect the overall business for payment space next year. Amazon pay has been trying to scale up is business in the e-wallet segment like Paytm while PhonePe has more presence on the Unified Payments Interface, but is been challenged by Paytm aggressively. With a lot of money being spent on promotion and advertising, is it really worthwhile? 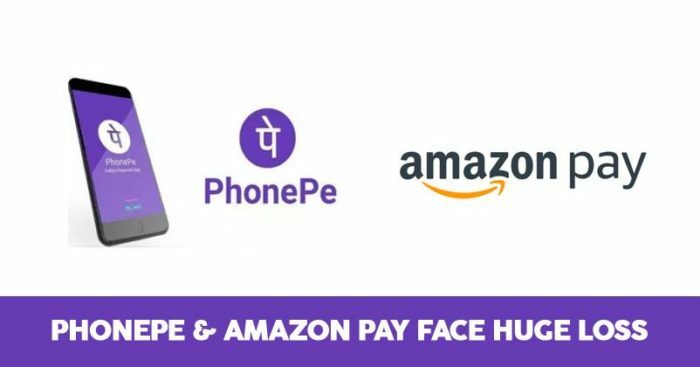 Amazon Pay is said to have spent Rs 265 crore in advertising and PhonePe spent a whopping Rs 600 crore. 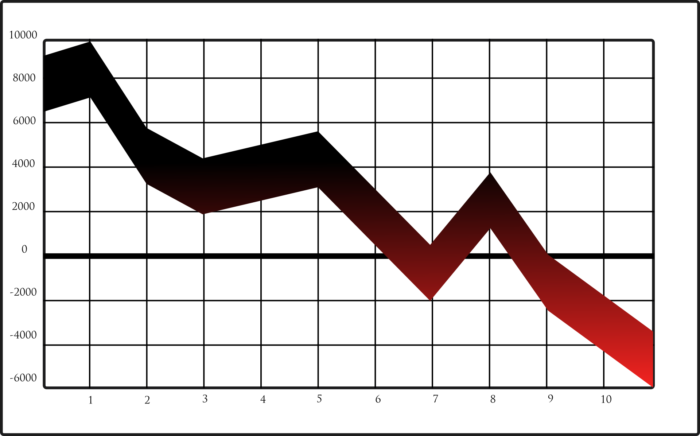 Trying to build and connect with the audience during this festive season, the companies are spending huge amounts of money, but which is also adding to their losses. Is brand building so important to the companies that they miss on viewing the larger picture? Or does their larger picture show them the ROI in future? All these are aspects of building a brand and then sustaining its imagery despite incurring heavy losses, but the question is till when? Till when would these e-commerce giants keep spending money in advertising and promotion without making profits?